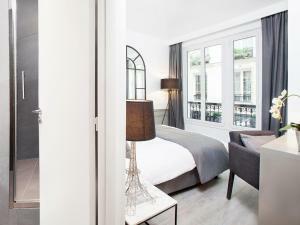 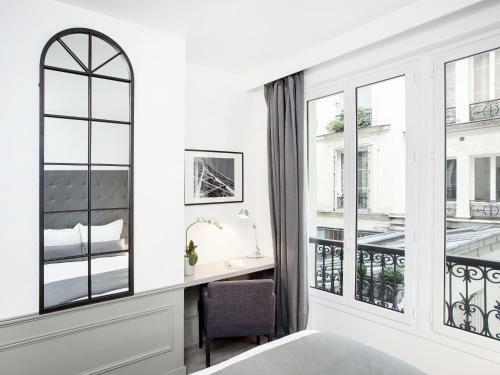 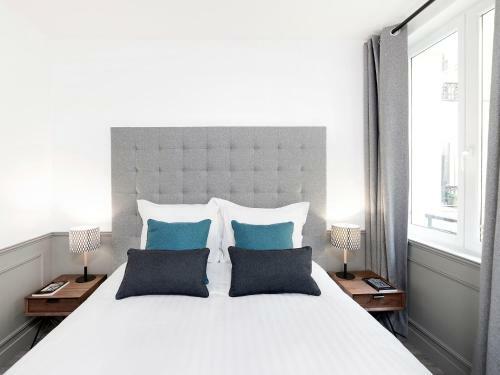 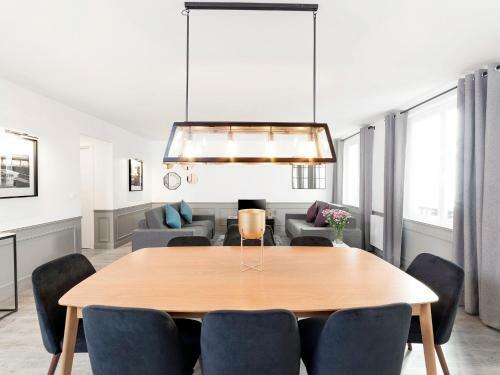 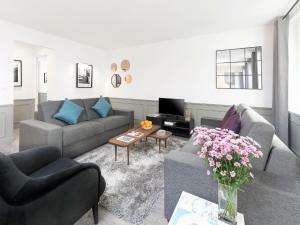 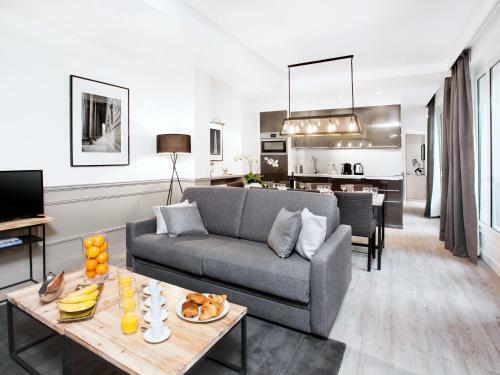 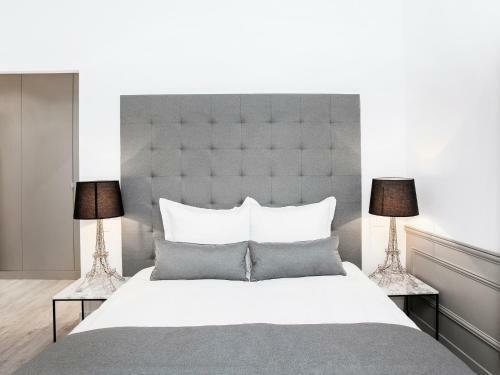 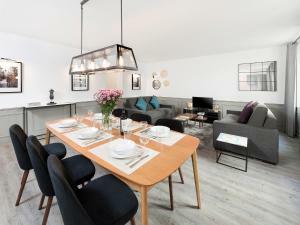 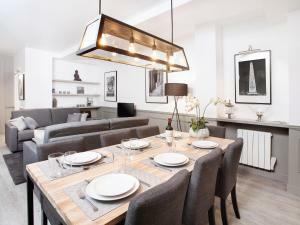 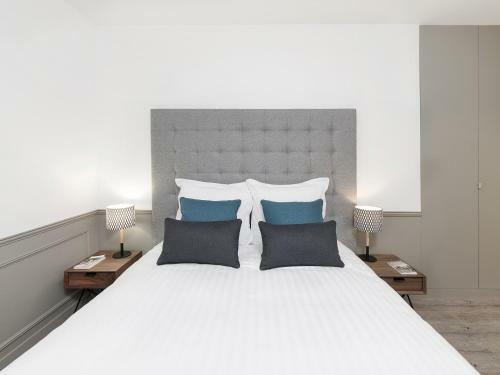 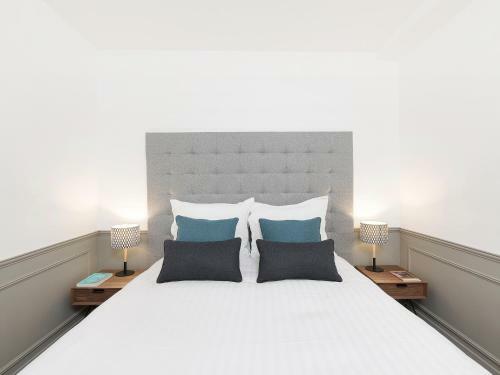 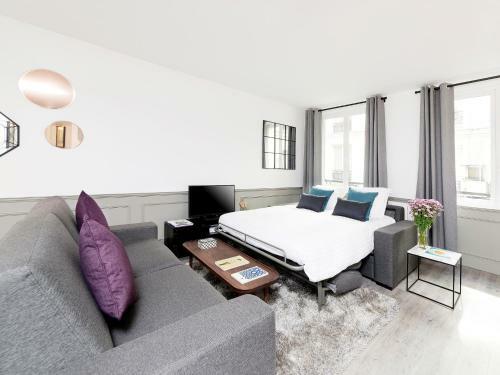 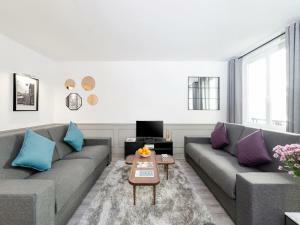 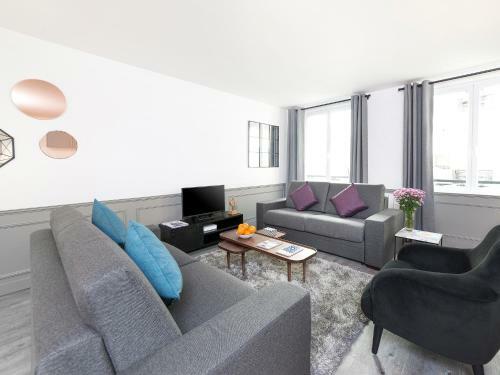 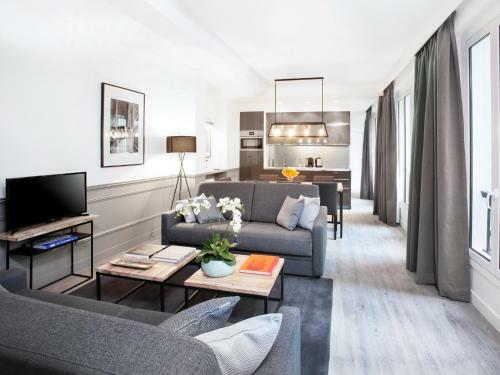 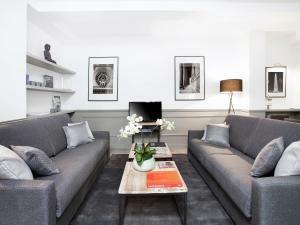 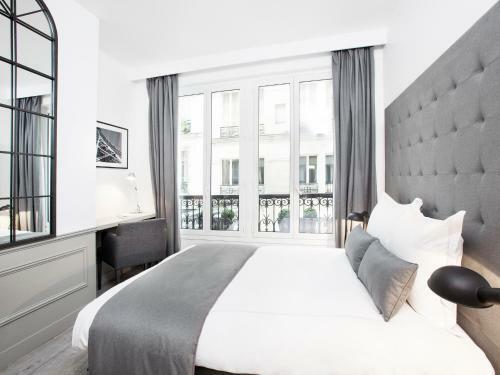 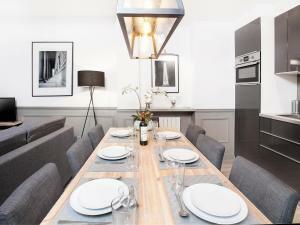 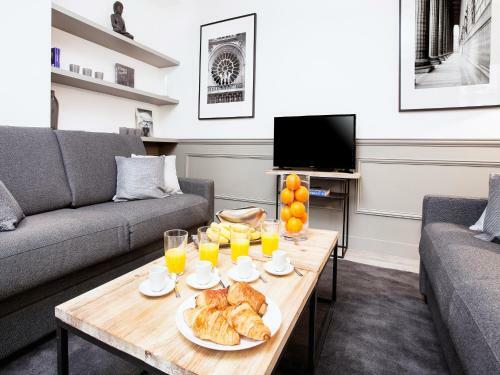 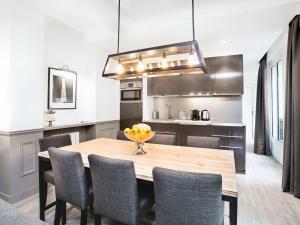 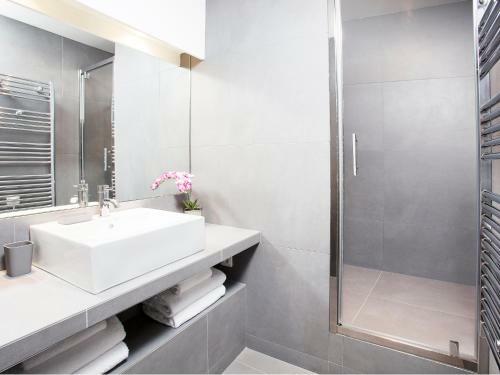 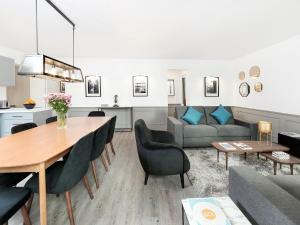 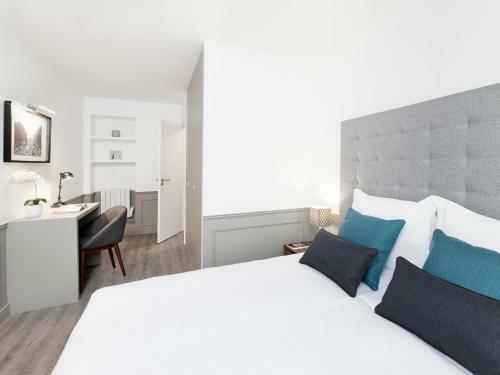 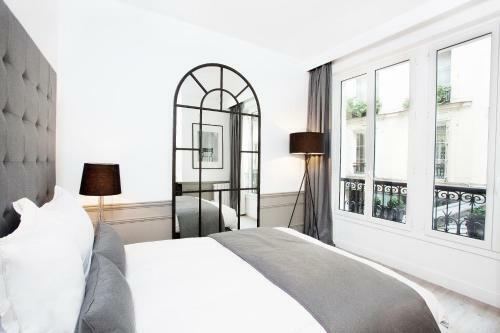 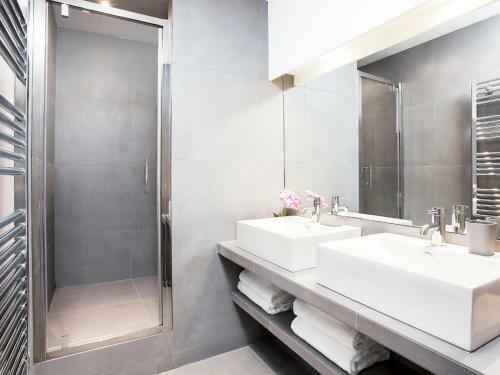 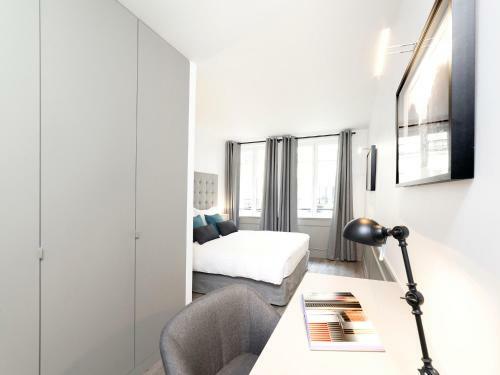 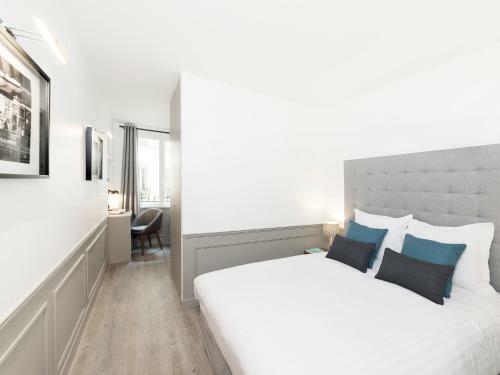 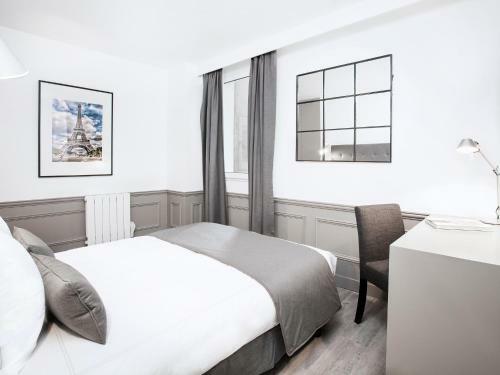 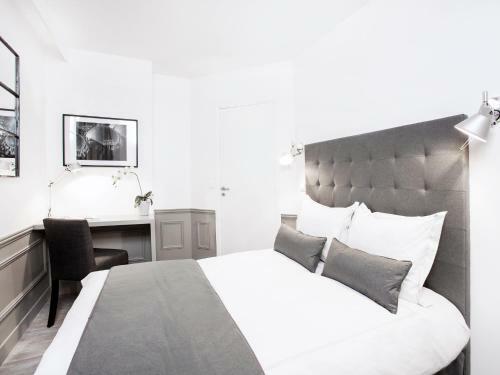 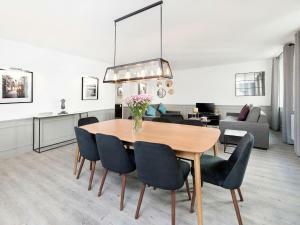 Located within 500 metres of Place de la République in Paris, Luxury 3 Bedroom Le Marais features accommodation with a flat-screen TV. Free WiFi is provided. The units have a fully equipped kitchen with dining area, a dishwasher, coffee machine, and an oven. 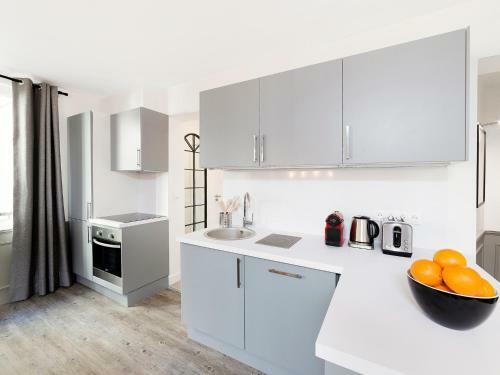 A microwave and kettle are also featured. 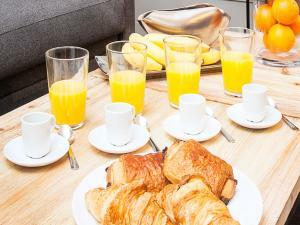 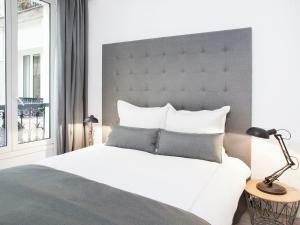 Popular points of interest near the apartment include Pompidou Centre, Notre Dame Cathedral and Louvre Museum. 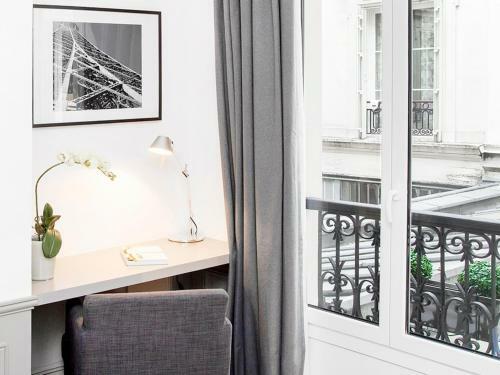 Paris - Orly Airport is 15 km away. 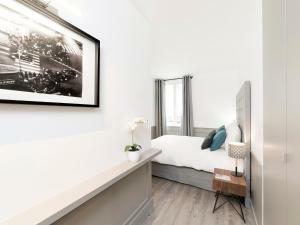 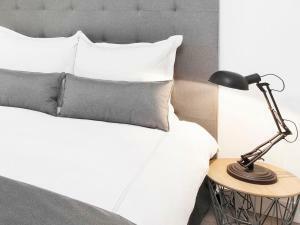 The security deposit will be pre-authorised by credit card the day before check-in. 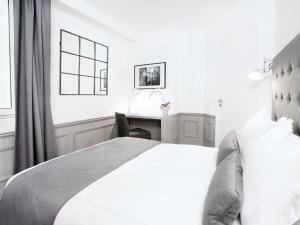 Please note that check-in between 20:00 and 22:00 is at an extra fee of € 30. Please note that there is a 2% extra charge for payment with a credit card. 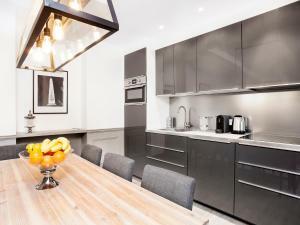 This apartment has a dining area, seating area and microwave. 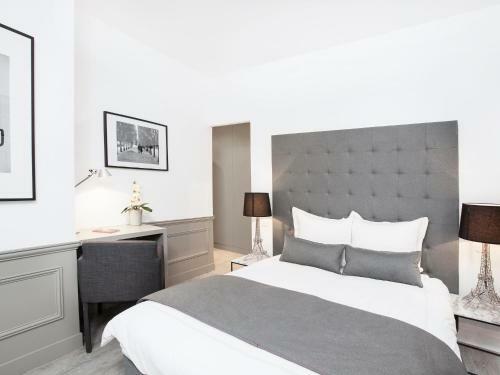 Rate: € 371.50; select dates below to get current rates. 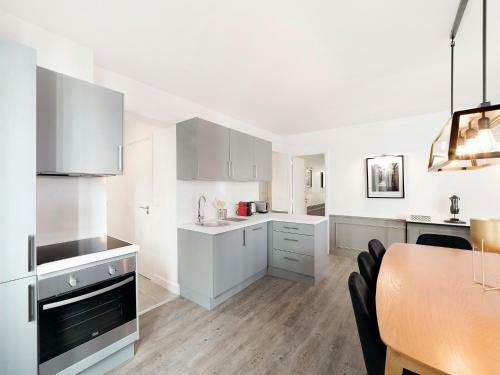 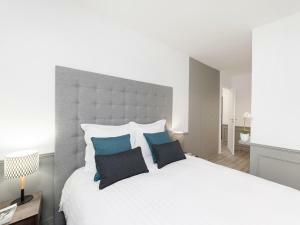 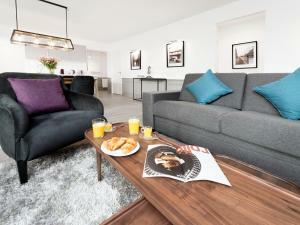 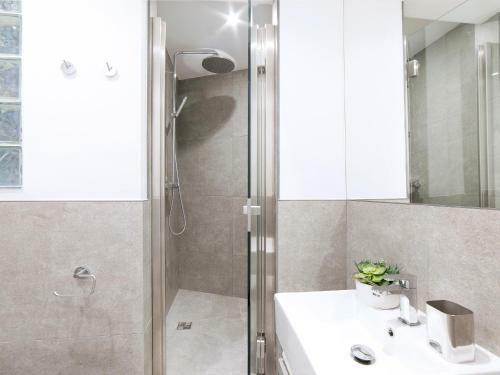 This apartment features a tumble dryer, toaster and sofa. Rate: € 155.00 ... € 299.00; select dates below to get current rates.